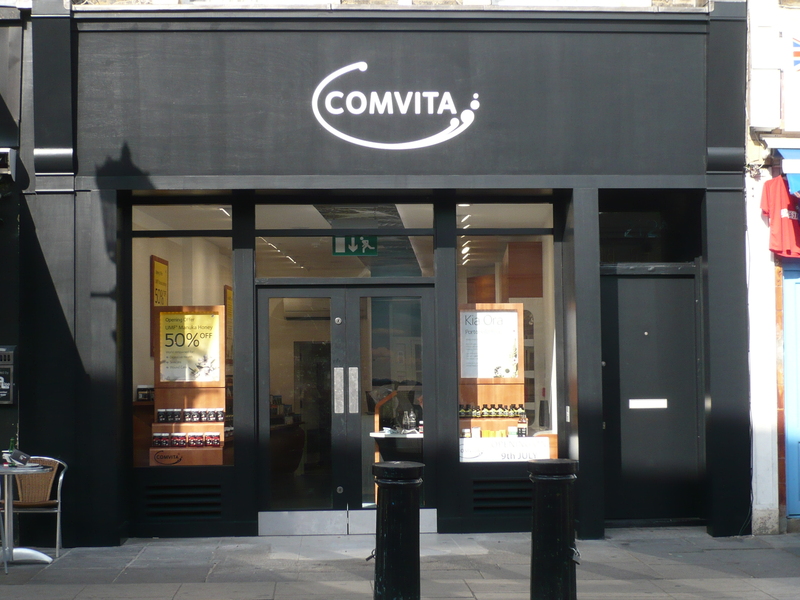 If you’re heading to Portobello Road Market for the day, check out the Comvita store, which not only sells their own beauty products and health food supplements it also has a fabulous treatment menu. I tried their signature Manuka Honey Facial, which left my skin feeling soft and radiant. The products are made freshly for each appointment to match your individual skin needs. The facial begins with a cleansing ritual and is followed by a deep cleanse, using Comvita’s Olive White bright cleansing lotion. Your face is then exfoliated and steamed to open up the pores and allow the mask that follows to penetrate deeply. The mask is made with Manuka Honey, Rosewater and Carrot Seed essential oil – amongst other wonderfully nourishing ingredients. Using a brush it’s ‘painted on’ and left on the face for a few minutes. Once the mask is removed you are massaged with a a mix of Carrot Seed, Camomile, Rosehip and Evening Primrose. The massage extends to your neck and shoulders making you completely relax into the experience. To finish your skin is moisturised and aye serum is applied, once again using the Olive White products. The quality of the products used in this facial is second to none and Lisa, the therapist, is fantastic and very intuitive in the way she works. Entering the Comvita store felt like finding an oasis of calm in a particularly vibrant London neighbourhood. A wonderful experience and a great addition to the area. Prices start at£45.00 for a 45 minute treatment. This entry was posted in Wellbeing and tagged Comvita, facial, Manuka Honey, Portobello Road, relaxation, wellbeing. Bookmark the permalink. Hurrah!! I love their lozenges which saved me some time ago.